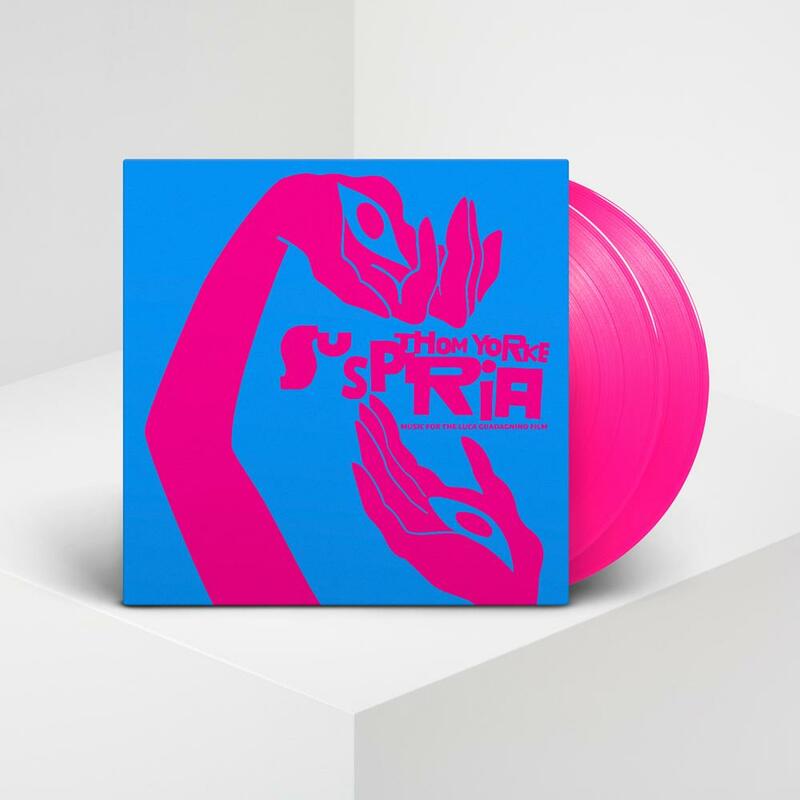 Following the fleeting reveal of instrumental passages in two trailers and the release of the track “Suspirium” it can be confirmed: Thom Yorke’s Suspiria (Music for the Luca Guadagnino Film) will be released October 26 on XL Recordings. Suspiria consists of 25 original compositions written by Thom specifically for Luca Guadagnino reimagining of the 1977 Dario Argento horror classic. The album is a mix of instrumental score work, interstitial pieces and interludes, and more traditional song structures featuring Thom’s vocals such as “Unmade”, “Has Ended” and “Suspirium,” the album's first single featuring the melodic theme that recurs throughout the film and its score.